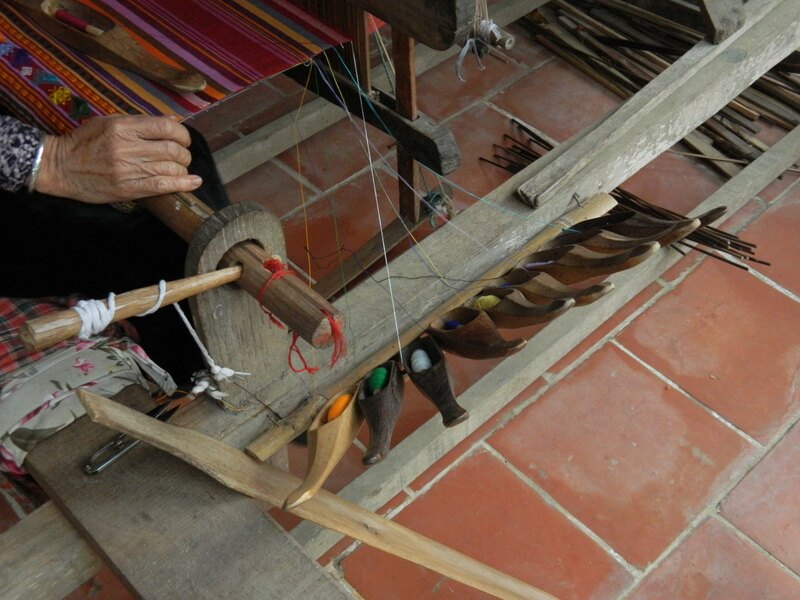 Keep an eye out for more blog entries about SE Asia looms and the weavers who have proudly shared their traditions, equipment and skill with me. 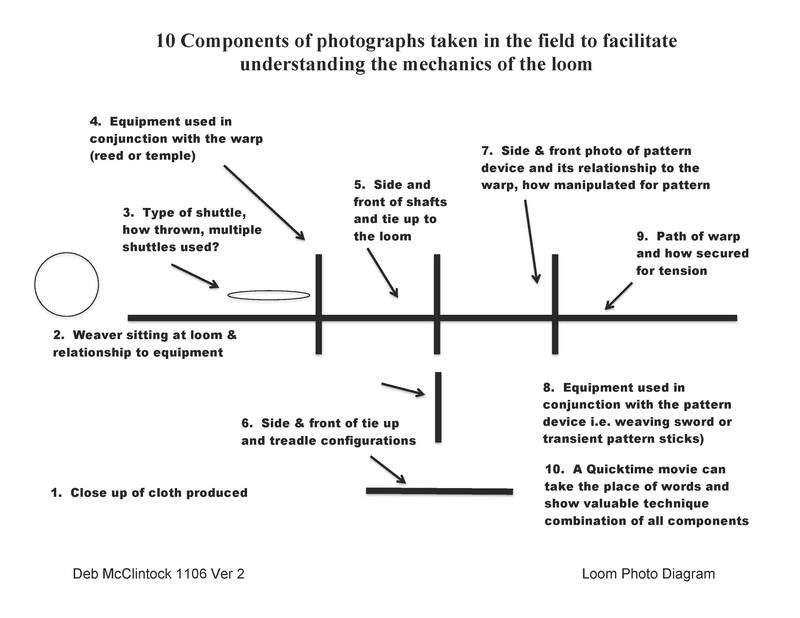 Those of you familiar with my loom documentation will remember my early 2000’s web page of the Lao and Cambodian equipment. I lost that web page when Apple discontinued Mac.com, I will be rebuilding that information as a resource again and adding in the Burmese, Vietnamese and Thai equipment also. This will be slow but it will come! For those of you who are fortunate enough to travel frequently and learn about the weavers and their looms here are some photo recommendations to ensure you capture the loom and its relationship to the weaver! Click to enlarge for reading!